Henry Cavill has reportedly filmed a cameo for ‘Shazam!’. 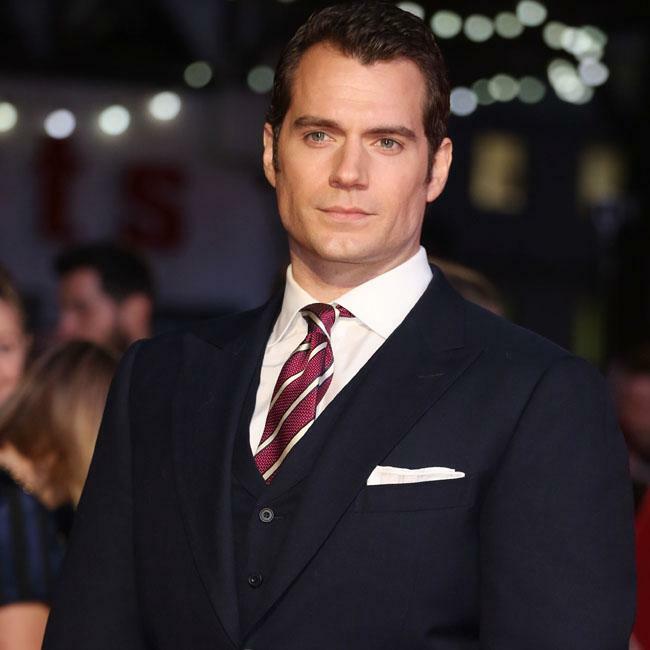 The 35-year-old actor currently stars as Clark Kent and his lycra-clad alter-ego Superman in the DC Extended Universe (DCEU), and despite claims that his representatives had fallen out with Warner Bros. over plans for a cameo in the upcoming sci-fi flick, it has now been reported that he has filmed special scenes. According to comments made by ComicBook.com’s Jim Viscardi on the latest issue of the ‘ComicBook Nation’ podcast, Henry has in fact shot a cameo appearance for the flick, but the scenes may not be used because Henry’s future in the role is still uncertain. It has been claimed that DC will use the footage if Henry’s contract can be worked out in time, or else the footage will remain unseen. However, a recent report from a test screening suggested that Superman does indeed make a cameo, but without his face visible, suggesting DC could still put Superman in the movie even without Henry in the role. Reports of Henry’s departure from the role – which he has played in movies ‘Man of Steel’, ‘Batman v Superman: Dawn of Justice’ and ‘Justice League’ – began in September, after it was claimed Warner Bros. and his representatives reportedly fell out over his cameo in ‘Shazam!’. A source said at the time: "There’s a recognition that some parts of the previous movies didn’t work … Superman is like James Bond, and after a certain run you have to look at new actors." However, a statement from Warner Bros. tried to play down any final decisions made about Henry’s future as the superhero. They said: "While no decisions have been made regarding any upcoming Superman films, we’ve always had great respect for and a great relationship with Henry Cavill, and that remains unchanged." Henry then posted a bizarre Instagram video in response to the reports. In a brief video clip, the actor – who is seen sporting a T-shirt that reads ‘Krypton Lifting Team’ – was seen holding up a Superman figurine as ‘The Blue Danube’ plays in the background. He captioned the video: "Today was exciting #Superman (sic)"